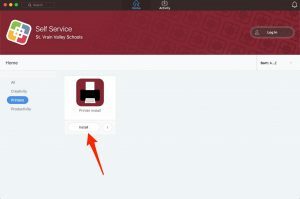 The new Self Service application (installed on all Macintosh systems in the district) now allows users to troubleshoot district-installed printers on their Macintosh computers while on the district network. 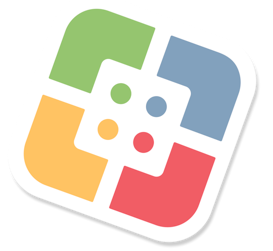 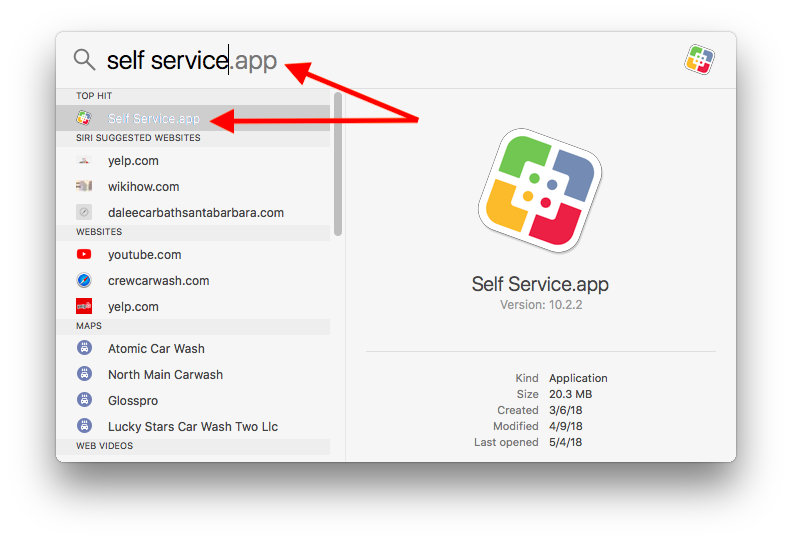 You can find Self Service in your Applications folder, or simply click on Spotlight, type “Self Service” and double-click the application to open it. The process will take about 1-2 minutes to complete. If the issue persists, please contact the help desk. Please note that this tool will only be available while a Macintosh computer is on the district network (not guest).